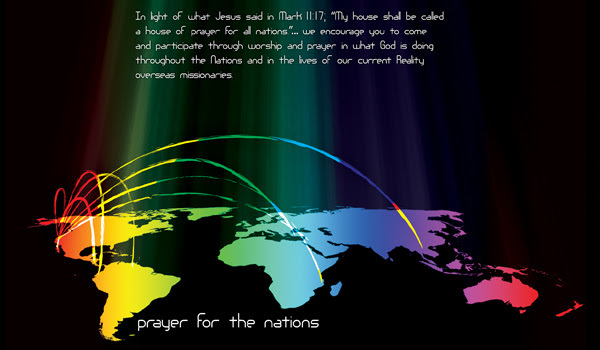 Each month we will be praying for our Global Partner’s on the 1st Sunday of the month and then praying for the country they serve in on the 3rd Sunday of the month. Join us in-between services at 10:15am in front of the sanctuary. No sign ups are required, just show up ready to pray!